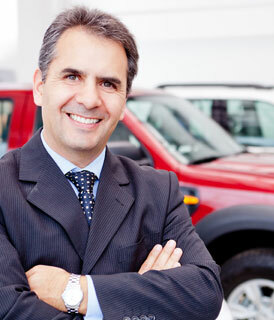 APS Dealer Services are high energy, motivating consultants in the automotive industry. They operate more like a coach than consultants. Their staff is experts at working with personnel and focusing on getting our people working out of pride–the money will come. If you want your people to excel, APS Dealer Services can help you. APS Dealer Services is organized, honest, and sticklers for follow-up. They have consistently added to our bottom line. APS Dealer Services staff is high-octane bursts of intensity, passion and commitment to results that I have found myself in dire need of on several occasions. In every dealership I ever asked for their support in raising the performance level they have far exceeded expectations in every major financial metric. I have worked with APS since 1995. During that time their message and motto have not changed: “Block and Tackle, Set the Standard, and Hold people accountable for the results”. This simple message has proven time and time again to be effective. If you are looking for results instead of words then APS is the right company for you. Chuck has an unparalleled energy and drive that you just don’t see in many people in his capacity. Not only is he motivating, his knowledge of the business he represents and his commitment to process is outstanding.